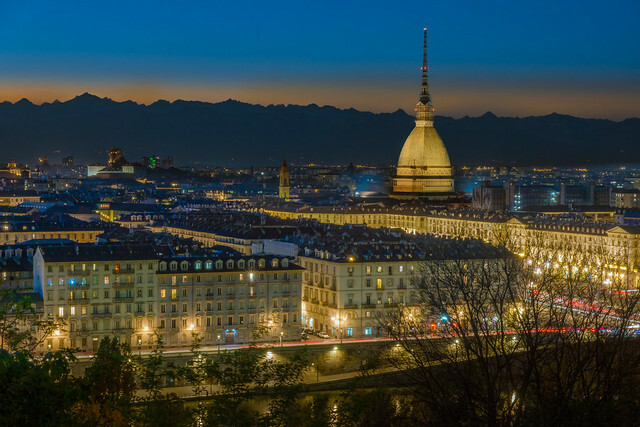 Sunset in Torino | Flickr - Photo Sharing! annemwo, michele_carbone, and 526 other people added this photo to their favorites. Gran fotografía y muy bien realizada Scott, un trabajo excelente!! Great POV , nice view !! Scott, a fantastic photo, I like it a lot! I wish you a beautiful Sunday ! Gorgeous blue hour shot Scott. Nicely done as usual. Wonderful image , Superb Scott ! beautiful ! and so many remembrances !! Excellent composition, light and color. Great night photograph.